Requiring its athletes to be both explosive and methodical, baseball is quite the sport to master. The Blues baseball team has been preparing for the upcoming season since the beginning of the school year, but each individual player has been prepping for far longer. As Spring draws near and days grow longer, the team would like to be outdoors, practicing on real fields rather than stuck inside as they have been due to the weather. “It’s been tough not being able to get outside all the time, but our coaches have drilled into us that we need to make the most of the situation we’re in and focus on the fundamentals,” said senior Kyle Reisman, a Designated Hitter recovering from a shoulder injury. 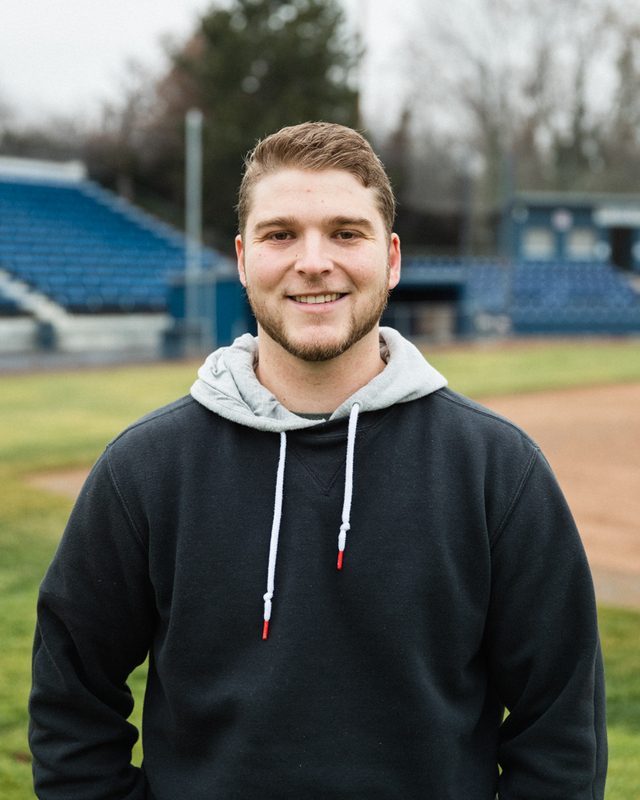 Kyle Reisman ’19 is a senior first baseman for the Whitman baseball team. Despite the setback, the team has its sights set on the Northwest Conference championship. One win shy of making the playoffs in the 2018 season, the team has trained harder than ever to make it this year. 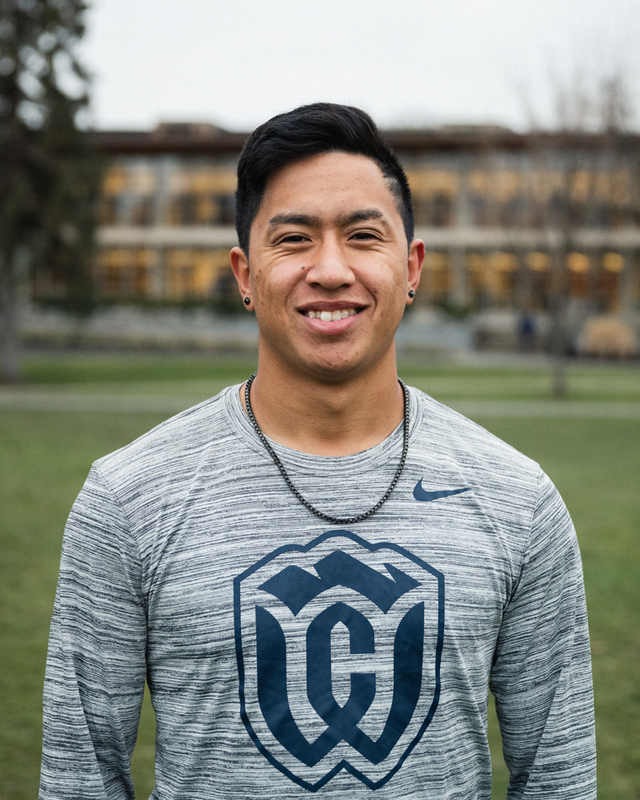 Kepa Supnet ’22 is a first-year infielder and pitcher joining the Blues this spring season. “Our expectation is to make the conference tournament. And not just to make it, but to compete for the conference championship,” said Reisman. With the playoffs in the distant future, the Blues have been spreading the love of their sport through a recruitment night and a series of clinics for high school and middle school students. Taught by both the team’s coaches and players, it is a great opportunity for the youth to get a look into all aspects of college baseball. A former Blue himself, this will be Kitamura’s fourth year as head coach. In these four years, he has worked diligently to make the Blues into the best team they can be. He has lead the team to have some of the best seasons in the program’s history and has significantly raised their conference standing, all while keeping the team’s GPA average above 3.0. Ready to escape the rain and frozen fog, the Blues will head to Tuscon, Arizona on Feb. 8 to play the season opener of the Cactus Classic and kick off the 2019 season. Their first home game will be on Mar. 2 against Whitworth University.